What movie, with Kellan in it, do u want to see the most? Post the picture u think Kellan looks hottest in!!! What's the name of Kellan's brothers and sister? And if u have a pic please toon them! 05 - Because I would arm wrestle him any dag just to see his victory smile when he wins! Aaron Paul and Kellan Lutz walk in front of the roze step & repeat at ESPN the Party during 2015 Super Bowl Weekend held at WestWorld of Scottsdale on Friday night (January 30) in Scottsdale, Ariz.
a video was toegevoegd: Did Kellan Lutz Propose? 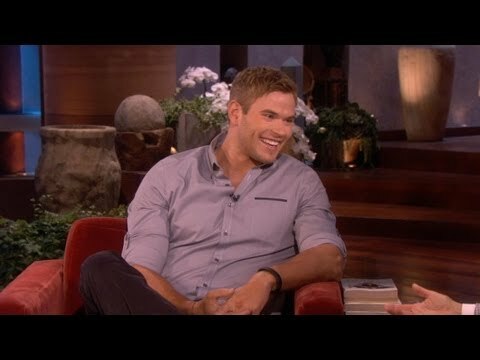 a video was toegevoegd: Kellan Lutz Talks Being a Married Man & His recent Mini ‘Twilight’ Reunion!